Southampton is one of the largest cities in the south, in fact, because it lies on the south coast it boasts a warmer climate than most UK cities and actually holds a record for the highest June temperature since 1976 in which it reached an almost sub-tropical 35.6 degrees Celsius. Southampton boasts a bustling nightlife which a fantastic choice of pubs, themed bars and nightclubs that can cater to anyones taste. Southampton offers a great range of Hen weekend activities that include a range of dance lessons and relaxing pamper days. 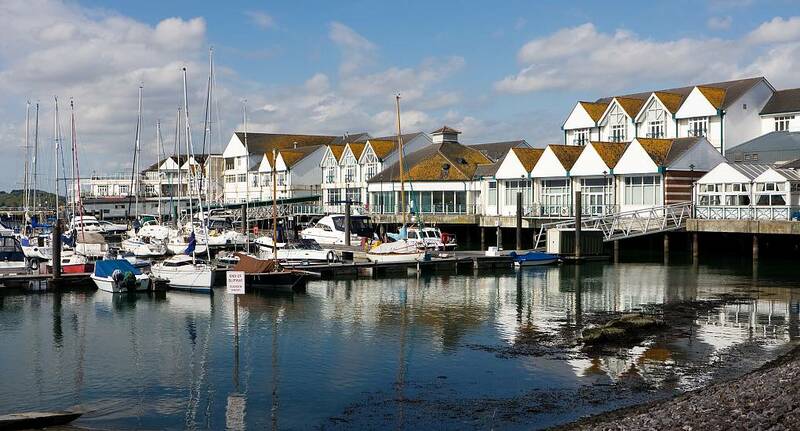 Southampton has all the ingredients for a fantastic weekend away.